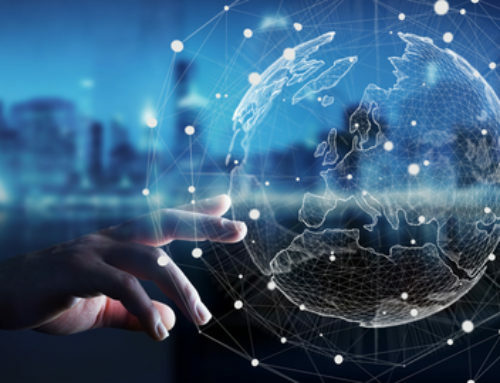 Technology that initially focused on automation and optimizing operational efficiency, Industrial IoT (IIoT) has unlocked many opportunities in industrial control, asset performance management, intelligent manufacturing, optimization and automation. This in turn has helped create new revenue models, find innovative ways of servicing customers and move towards an on-demand service model, aiding industrial transformation and achieve tangible RoI. IIoT is very advanced, due to the complexity of connected sensors. In the industrial sector, many parameters must be taken into consideration like wired and wireless pressure, position, temperature, acoustic, flow, vibration and other sensors installed and operational. 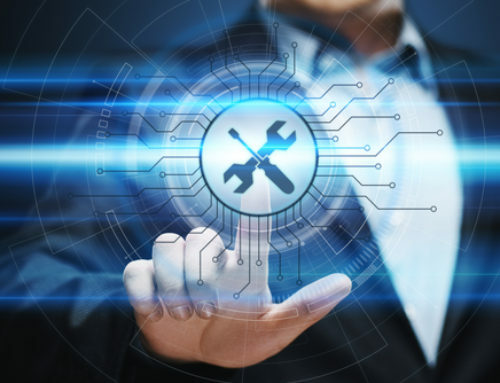 By connecting to a variety of on-site and off-site software platforms, these sensors provide a lot of valuable information. 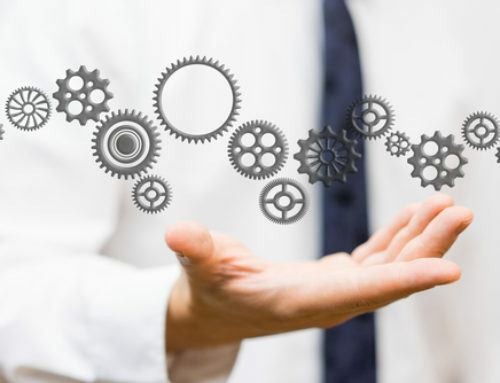 Some of the things ensured by the software platforms include predictive maintenance, asset management, control & monitoring, and data analysis. 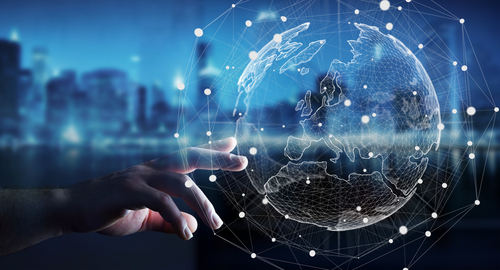 To unveil problems, patterns and solutions, a dedicated team of experts use the information from IIoT to perform sophisticated big data analytics. IIoT helps industrial maintenance to evolve from a preventive process to a predictive one. 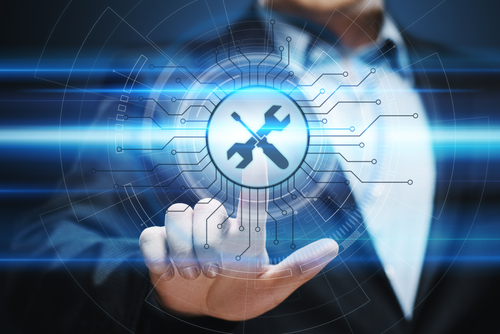 Based on the data associated with various sensors, and other indicators related to an asset’s status, predictive maintenance predicts the end-of-life (EOL) of a machine. By accurately forecasting the EOL of a machine, predictive maintenance helps identify the best time to schedule and perform the maintenance. 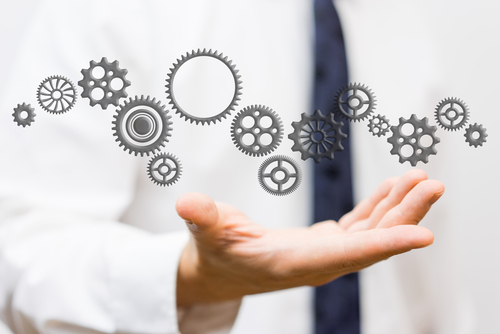 This helps optimize Overall equipment effectiveness (OEE) which results in a decent ROI. By facilitating the collection of digital or big data related to industrial processes such as a product’s quality, defects in a product line, helping trace and track processes and materials that result in a quality, IIoT improves the quality of processes. 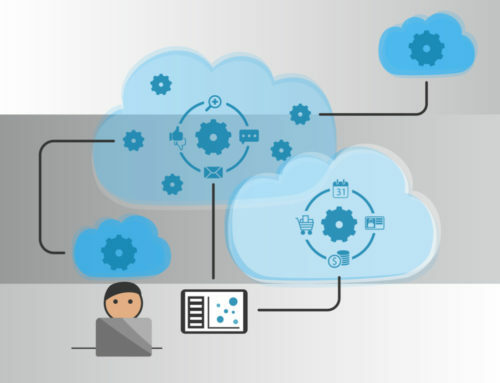 By using the information provided by IIoT to replicate successful processes, organizations can prevent defects and malfunctions in their industrial processes, which in turn can help them achieve tangible ROI. 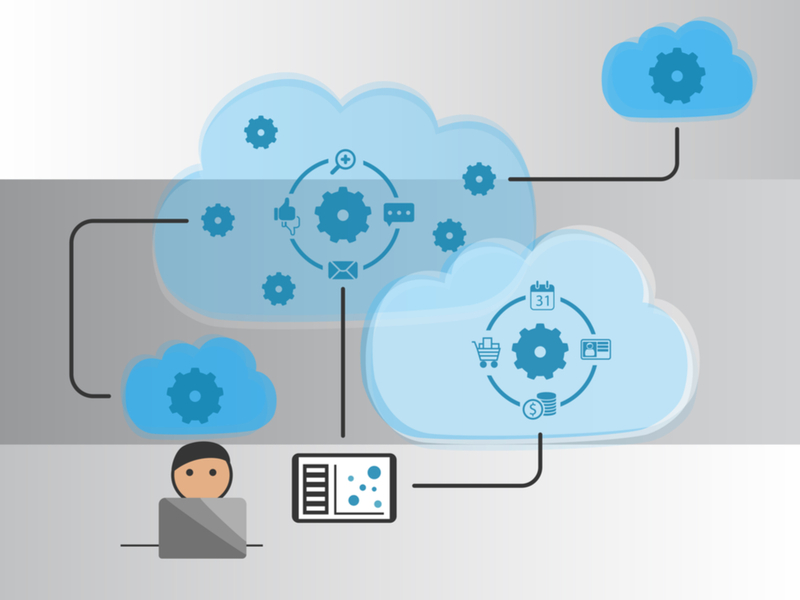 Plug and play IoT solutions are ideal for customization. They offer benefits to packaging plants and even warehouses, where they can help in the ideal management of the space and ensure that all resources are fully utilized to enhance the overall business productivity. The tailored solutions are often in the form of an extensive data handling solution like ‘IoTSense’, which is backed by a software front capable of providing effective dashboards that manufacturing managers can use for enhanced workplace functionality. 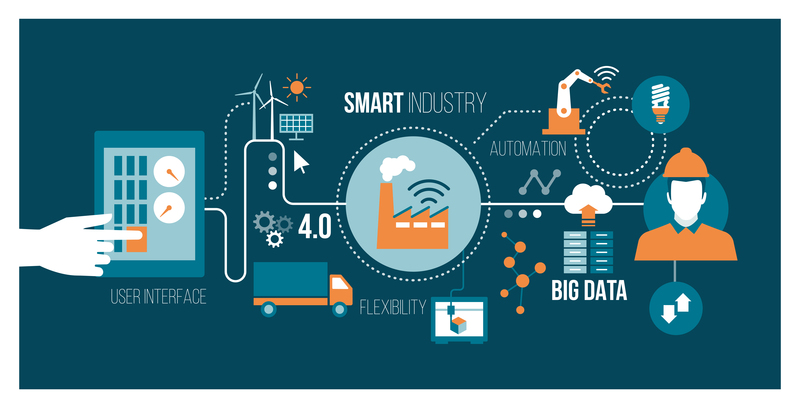 It offers data analytics, machine-to-machine communications and edge computing benefits that truly provide Industry 4.0 advantages. 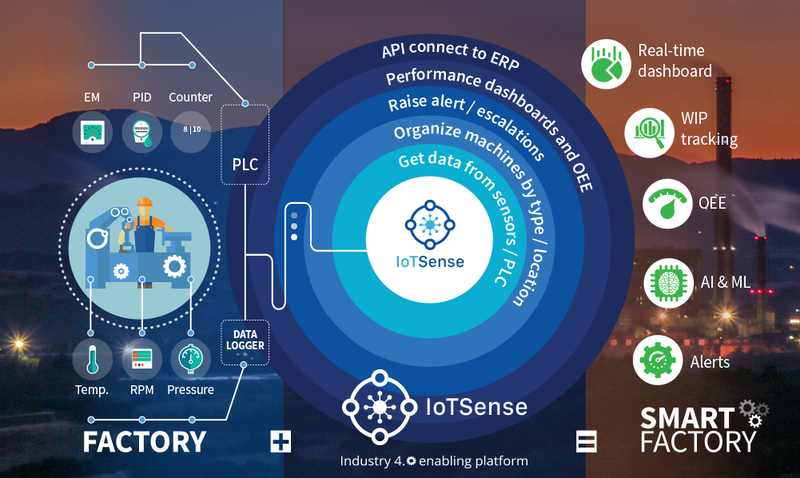 Advanced full-stack IoT Platform, IoTSense, can quickly transform any factory into an Industry 4.0 compliant smart factory. Out-of-the-box capability to fetch data from pre-installed automation components like sensors, actuators, drives, PLC’s and SCADA. 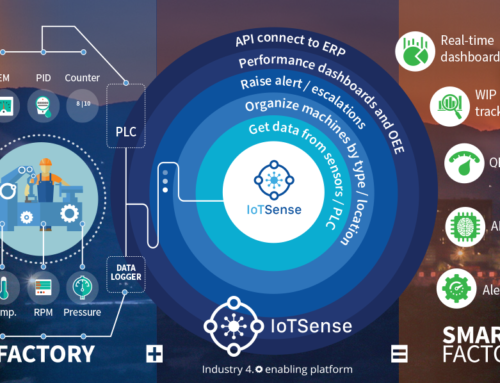 This data can be represented in form of OEE charts that can start adding value to production under a week.Using features like edge level Machine Learning & APIs for 3rd party integration, comprehensive IoT solution can be developed for your custom needs. Plug and play IoT is quickly becoming popular as more manufacturing facilities are finding out that their operations can certainly improve with the implementation of modern IoT tools that offer various advantages. With the passage of time, we will see Industry 4.0 that will offer immediate improvements in numerous manufacturing processes and in-turn improve RoI.